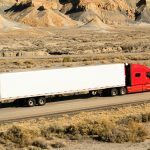 Detroit, Michigan — June 6, 2018— TU Automotive — Tuxera, the world-leading storage software and networking technology company, and Green Hills Software, the worldwide leader in embedded safety and security, have extended their partnership to bring the Tuxera Flash File System to the INTEGRITY® Real-Time Operating System (RTOS). The development is driven by the growing demand for secure and reliable storage software in connected cars and other vehicles. “We envision Tuxera Flash File System as the go-to embedded storage solution for automotive Tier-1s and OEMs, and we are working actively with Green Hills to bring secure, high-performing, and reliable storage software to automotive platforms,” said Severi Tikkala, director of automotive business development at Tuxera. The INTEGRITY RTOS is Green Hills Software’s flagship operating system. Widely used by automotive Tier-1s and OEMs, INTEGRITY RTOS is built around an advanced partitioning architecture, and provides embedded systems with reliability and security to offer an optimum deterministic real-time response. INTEGRITY technology is certified to the highest levels of automotive safety (ISO 26262 ASIL D) and the highest security level ever achieved for any software product – Common Criteria EAL 6+, High Robustness. 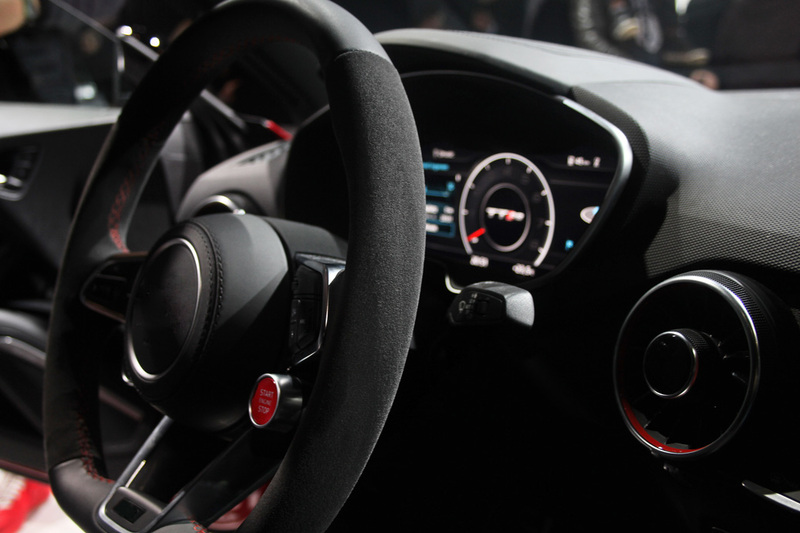 As cars are becoming smarter, the automotive platform software has become complex, becoming write operation heavy and extensively interconnected with other elements of the car. This creates new requirements for the data security of the platform and makes long-term storage performance an important aspect of the file system that maintains it. 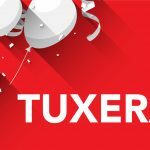 Designed for Linux applications, Tuxera’s Flash File System offers a full-scale set of features for automotive-grade data handling, including data-integrity functionality for tackling potential power loss scenarios, an added level of security utilizing encryption, prolonged lifetime of the flash memory by reducing the level of storage fragmentation to the minimum, and additional technologies, such as compression and boot-time optimization. Tuxera Flash File System is not the first Tuxera storage software product to support INTEGRITY RTOS. Previously, the two companies have worked together adding INTEGRITY RTOS support to a wide selection of Tuxera’s external storage file system implementations, including Tuxera exFAT, Tuxera NTFS, and Tuxera FAT – making advanced interoperable storage solutions available to the automotive sector. 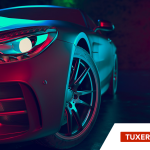 In bringing its state-of-the-art Tuxera Flash File System to the widely used automotive-grade INTEGRITY RTOS, Tuxera is working closely with Green Hills Software on a shared vision of providing secure, reliable, high-performing software to automotive Tier-1s and OEMs.